They’re in pretty good shape and I’m trying to decide whether or not I want to try using them for hunting or just sell (some of) them. Thanks! 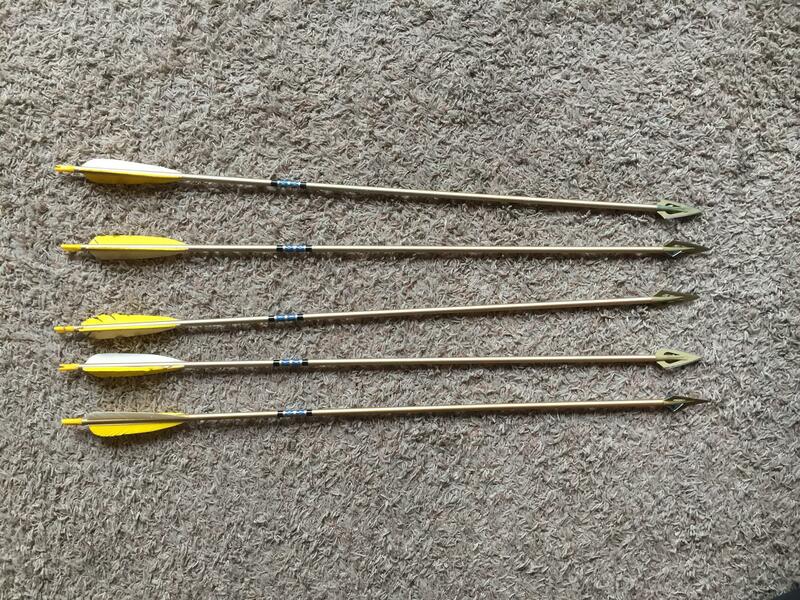 Pretty sure that they’re Bear Archery’s house brand from the late 60s or early 70s. They had an unusual printed crest. Okay great, thank you both for the help.